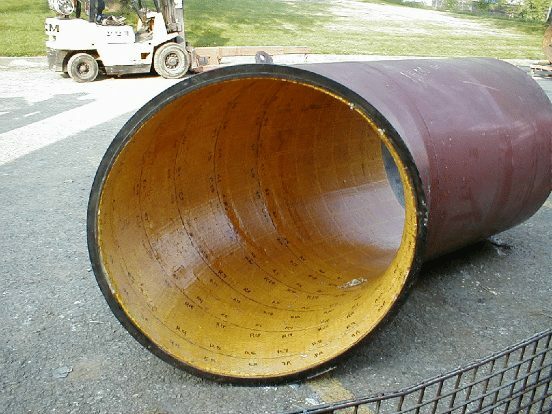 Mentor Dynamics has extensive experience in designing liner systems for industrial and marine applications as well as specialized CNC fabrication projects. Design concepts range from “traditional” to “state of the art” and are tailored to match the specific application. What sets us apart from other fabrication companies is our personalized service. 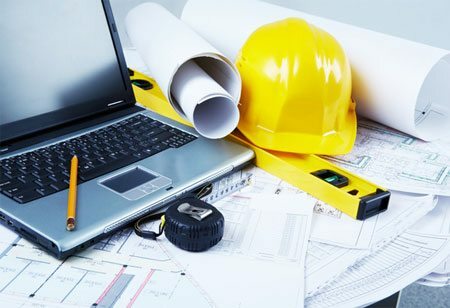 We take the time to understand your project, review drawings that you have created, and when appropriate offer suggestions. Additionally if you don’t have CAD files we can create them for you. This approach to partnering with you has translated into satisfied customers who return with new projects and refer us to other customers and friends. We provide excellent service and back them with a satisfaction guarantee. If you need materials, we have that too. We have relationships with plastic manufacturers and lumber yards to get you discounted prices on materials. Need Consulting Services? Contact Us! Mentor Dynamics is a first-class industrial facility located in central Maryland, providing CNC fabrication, machining, assembly, as well as professional installation services. Mentor Dynamics offers expert services in CNC cut parts, CNC routing, and other manufacturing, welding and assembly services. We provide our clients with quality custom CNC fabrication for both industrial and residential applications. 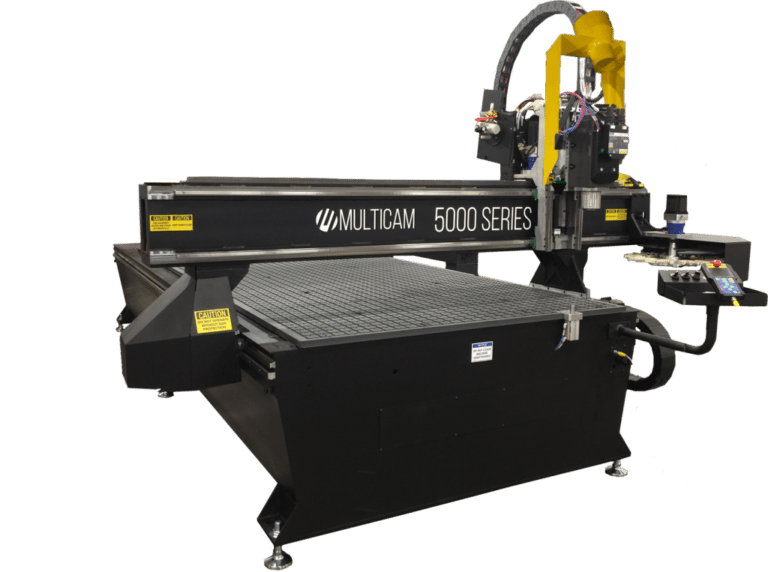 We have state of the art equipment including a MultiCam 5000 CNC router that allows us to handle high production projects as well as custom jobs. Our increased speed and quality translates into savings for our clients. We specialize in custom CNC fabrication, parts cutting, CNC routing, cutting plastics, wood products and other types of material. Our MultiCam can accommodate an 8 foot x 10 foot cutting format and includes a vacuum hold down system with 12 inches of clearance. There is no job too big or no job too small. We work with large and small businesses as well as individual hobbyists. We look forward to working with you on your CNC fabrication project. Need Fabrication Services? Contact Us! The company offers a range of installation options including turnkey projects by the company’s trained crews; project supervision only or consultation; and prefabricated liner kits for those who want to do their own installation. Our installers are safety trained and comply with current OSHA and MSHA standards. On your site or in our shop makes no difference to our skilled Installation Technicians. As Ambassadors of Mentor Dynamics, “perfection” is not a word but an action. Each of our skilled Technicians brings years of hands-on training to every project. 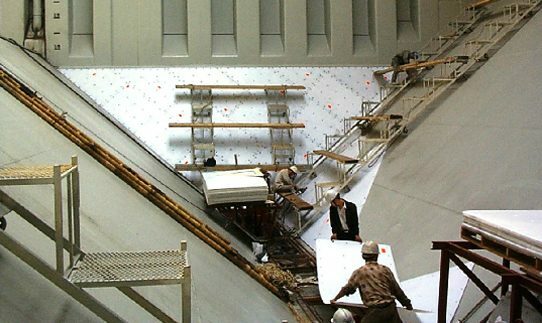 Whether the Technicians are supervising the installation of a liner in a cargo hold of a bulk commodity ship in China, installing a coal bunker liner in Canada, or lining a transition chute in our shop; the job is not finished until excellence in workmanship is a matter-of-fact. Need Installation Services? Contact Us! Staging and project set up. Organization of skilled labor and other manpower. Monitoring of weld technique and quality. Management of installation modifications required at the site. Quality control of overall installation and project time management. 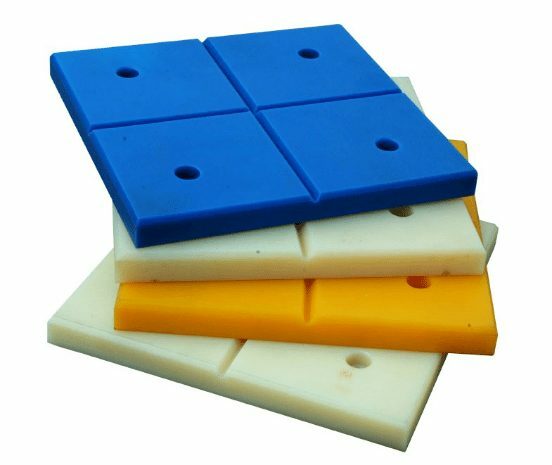 From polymers to ceramics and a range of specialties, we choose the materials that best match the properties needed for the specific application. In some cases, a single type of liner material is a clear choice. But frequently, a combination of materials provide the best solution. If you prefer a Do-It-Yourself approach, we offer competitive prices on liner materials, fasteners and installation hardware. With our quality products, you can get the job done right! For advice on which system or material to use to solve your material handling problems, please contact us.